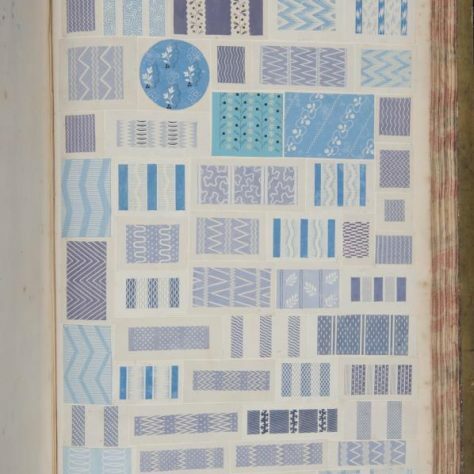 In October 2012 volunteers from the Crayford Manor House Historical Society (CMHHS) visited the Royal College of Arts (RCA) in central London where eleven Swaisland pattern books for the period covering the Great Exhibition are held as part of their special collections. 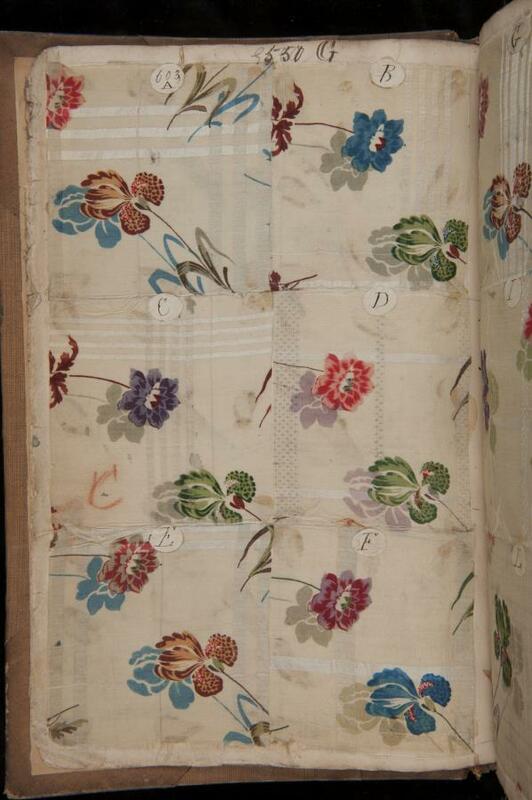 The CMHHS volunteers visited the RCA and selected patterns from the books to be professionally photographed. 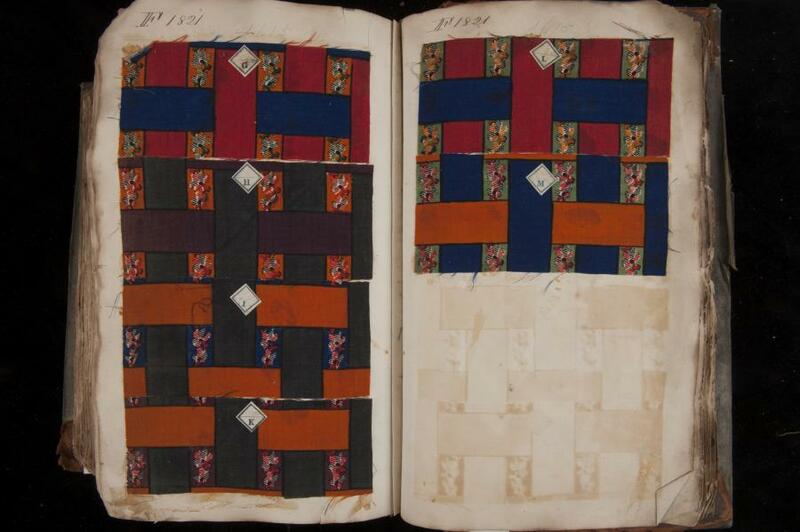 These patterns are shown here. 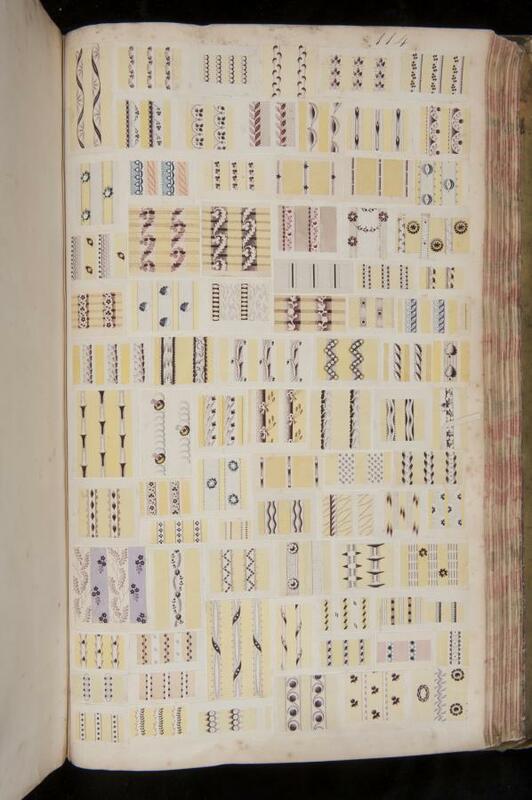 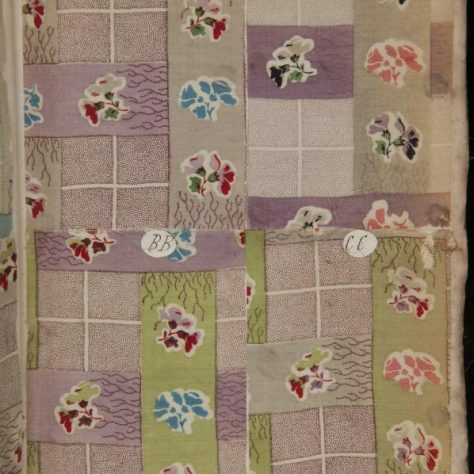 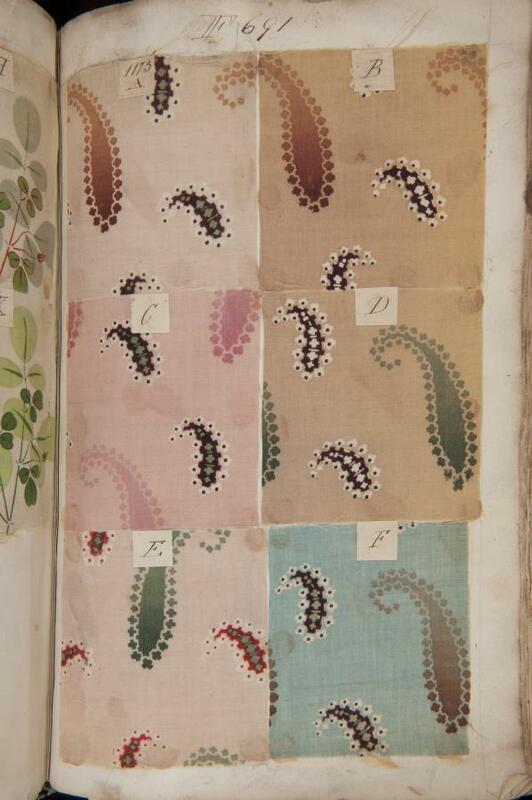 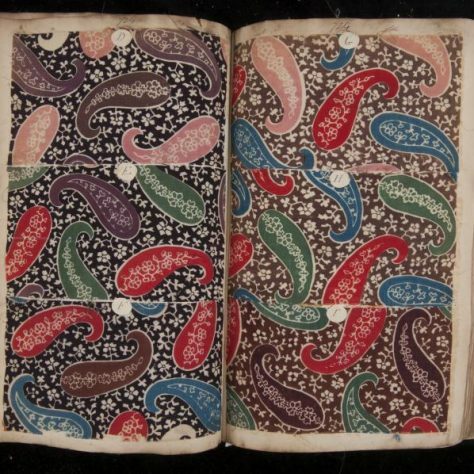 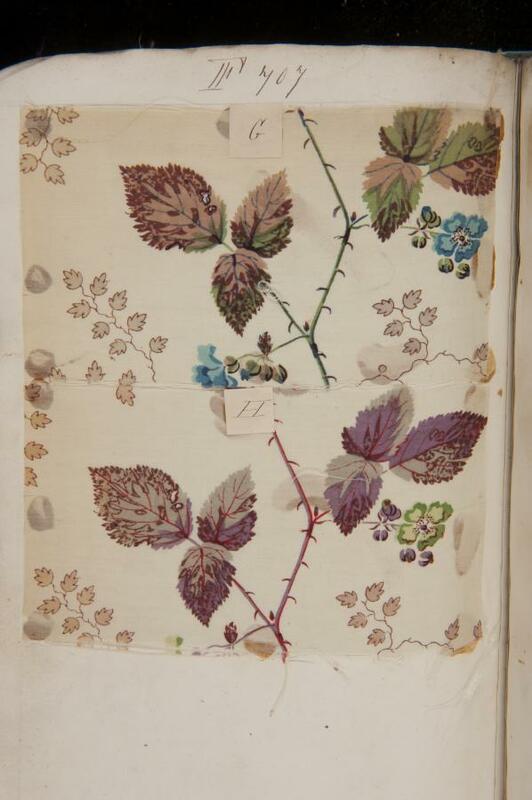 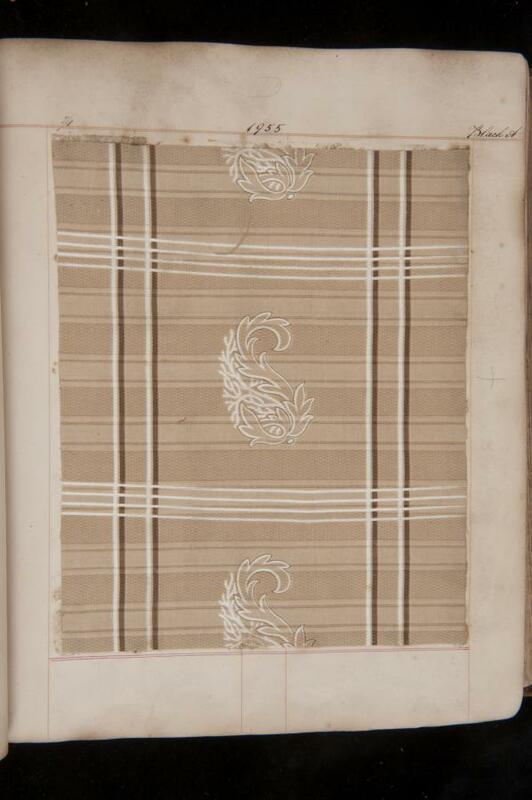 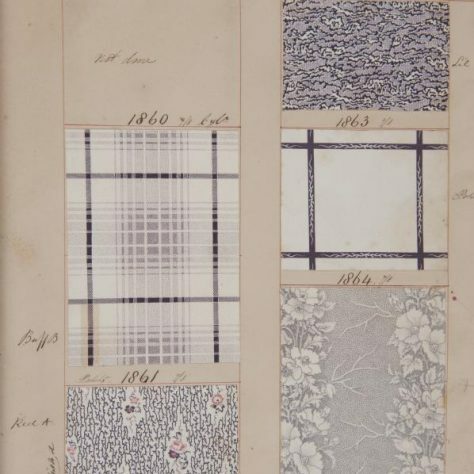 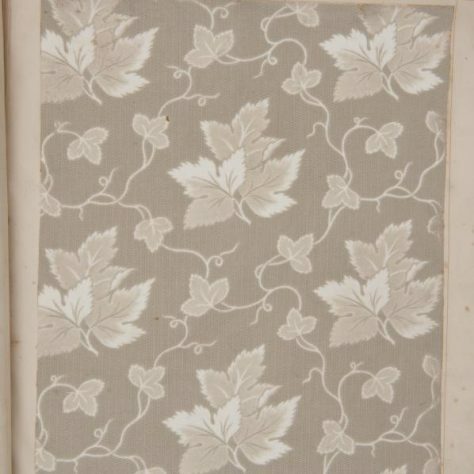 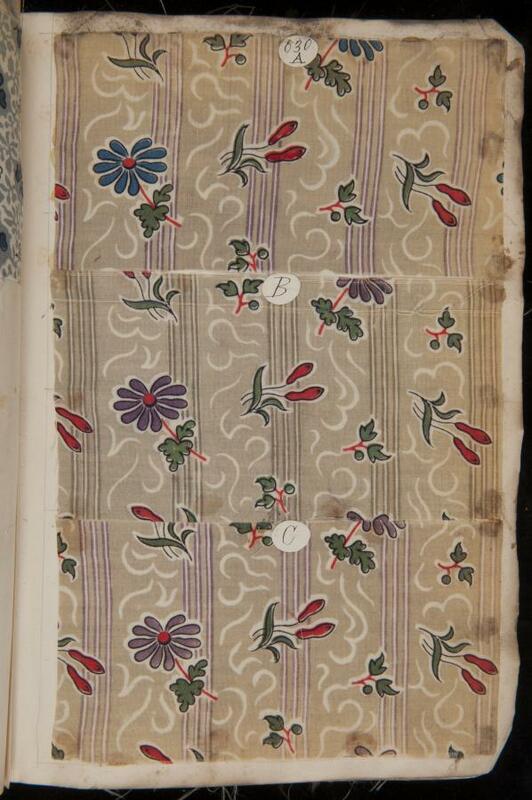 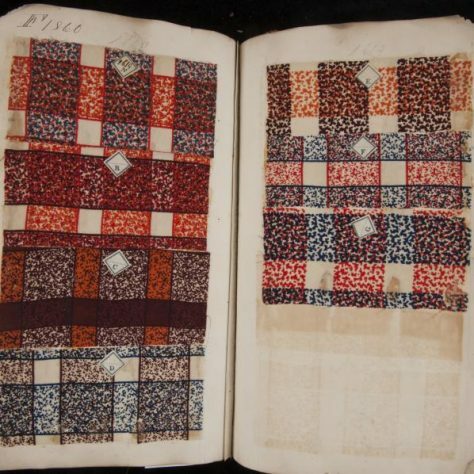 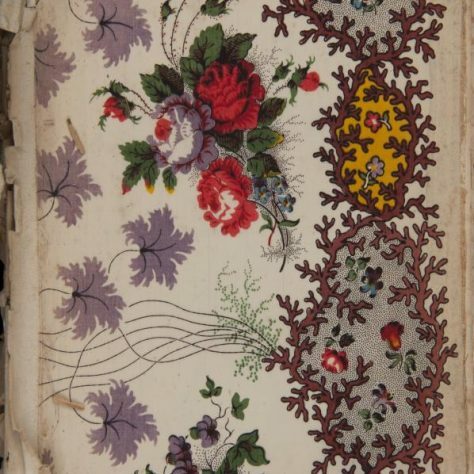 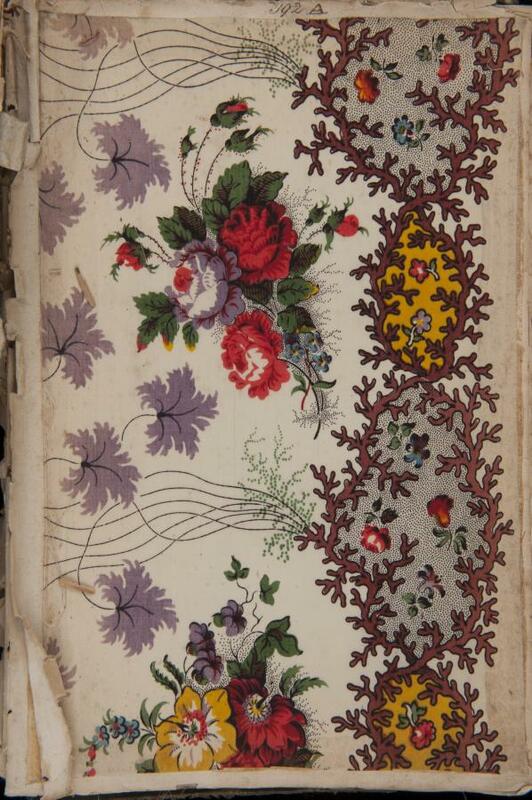 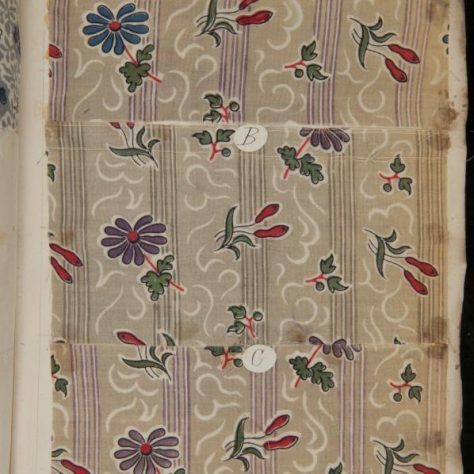 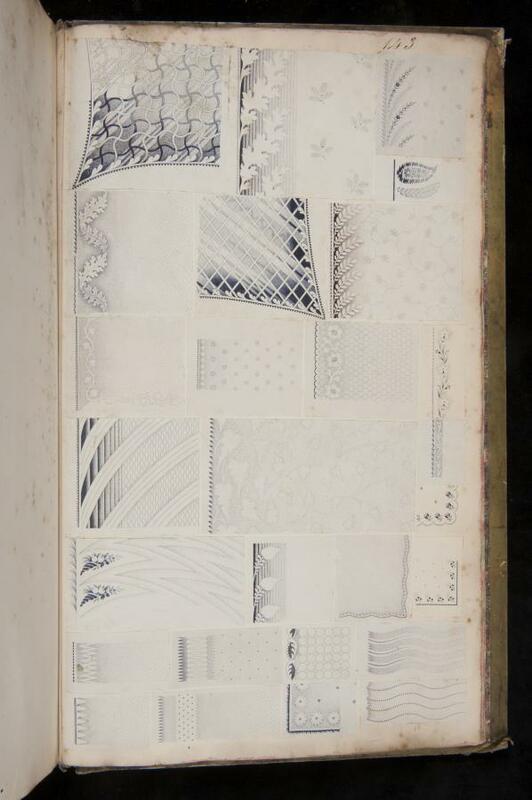 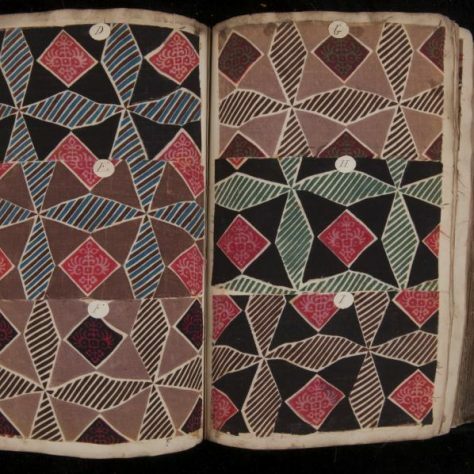 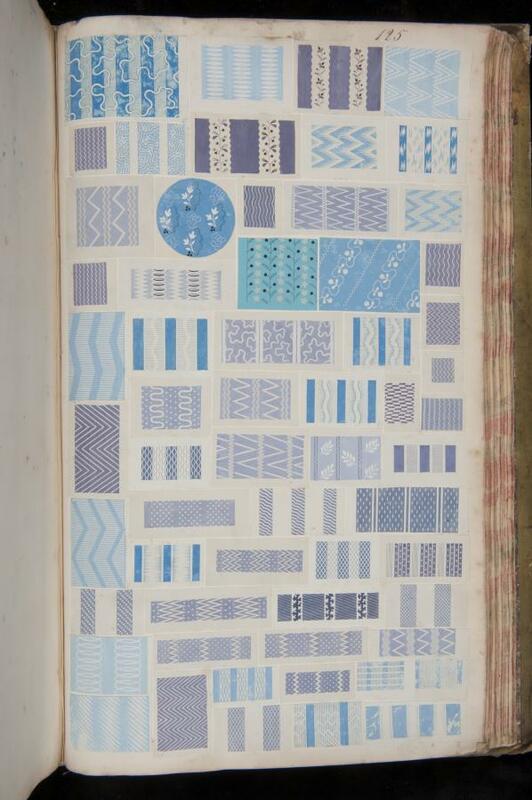 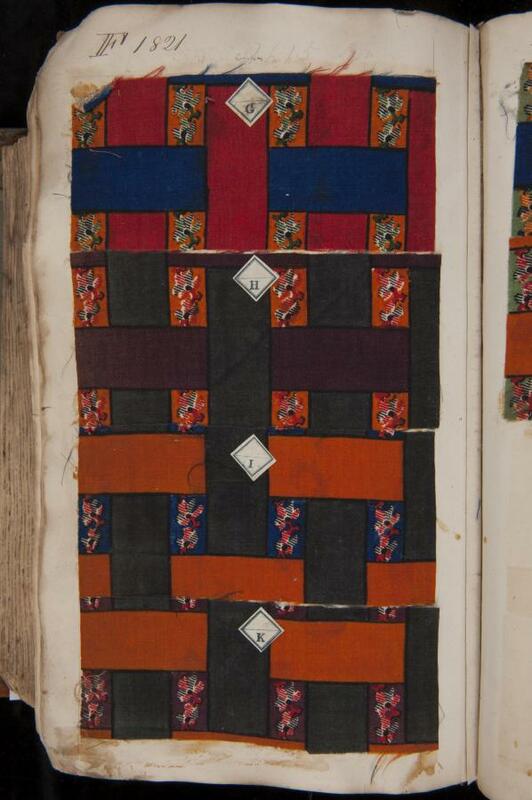 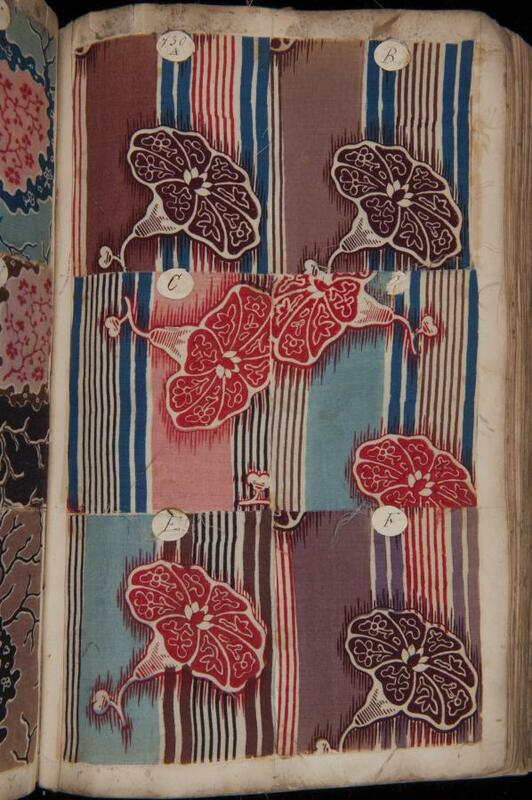 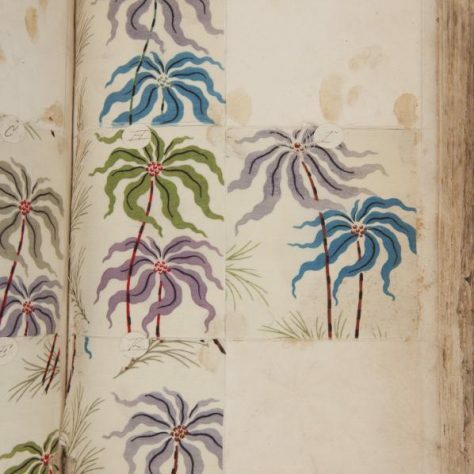 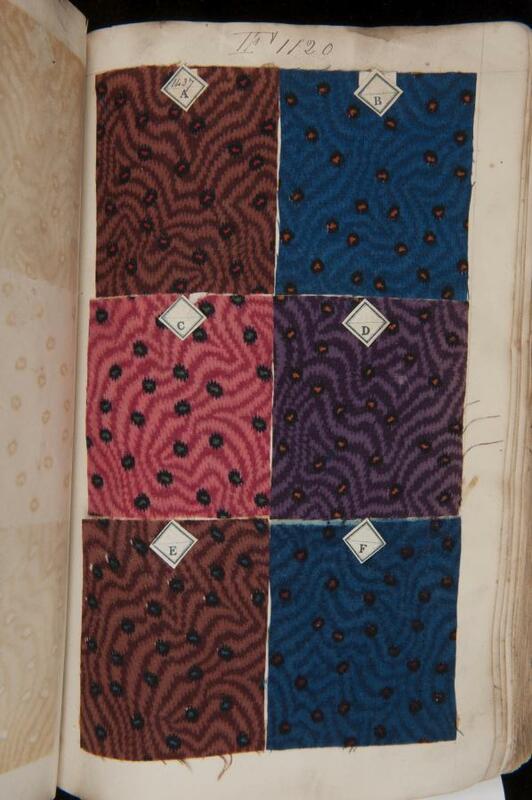 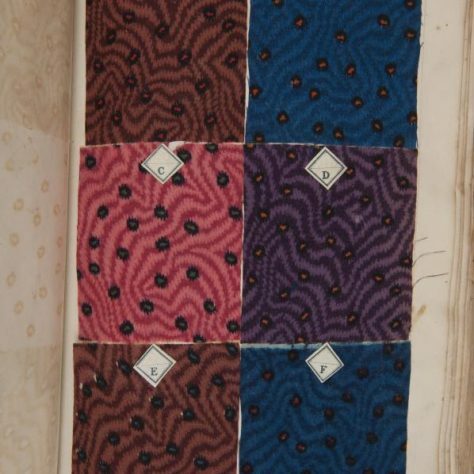 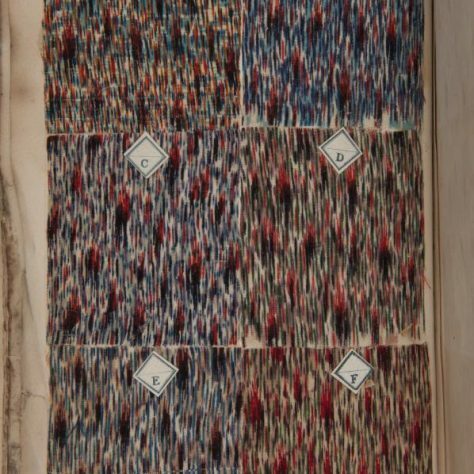 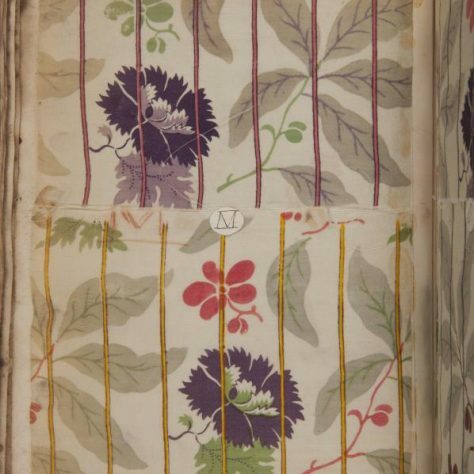 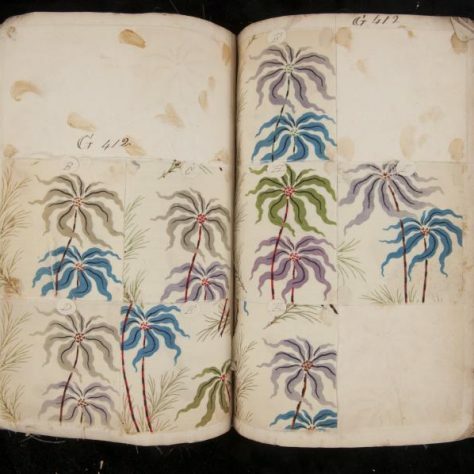 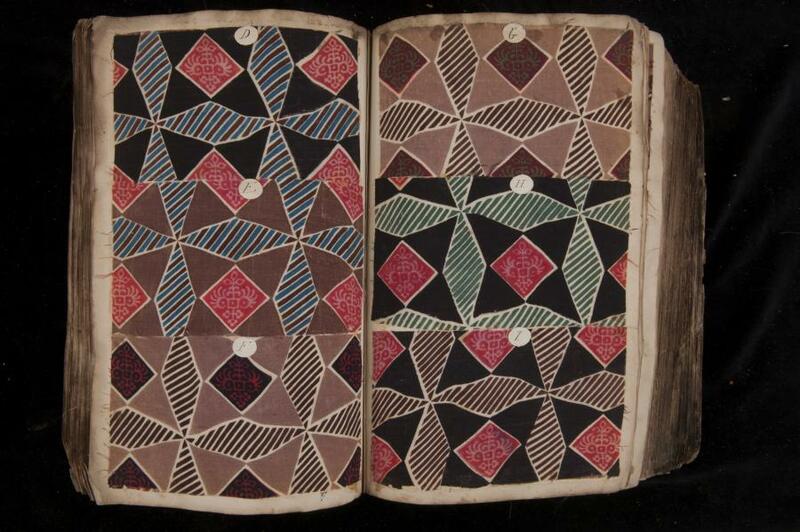 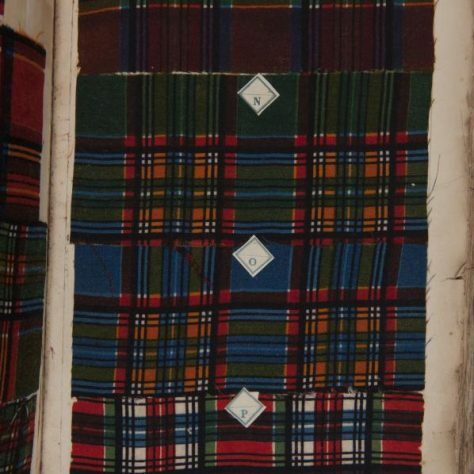 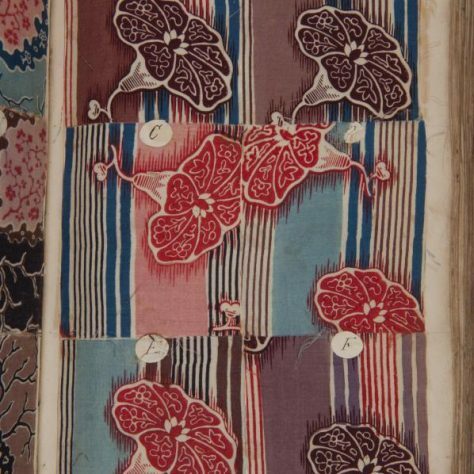 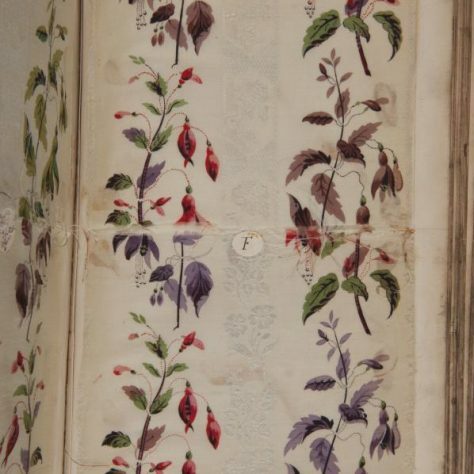 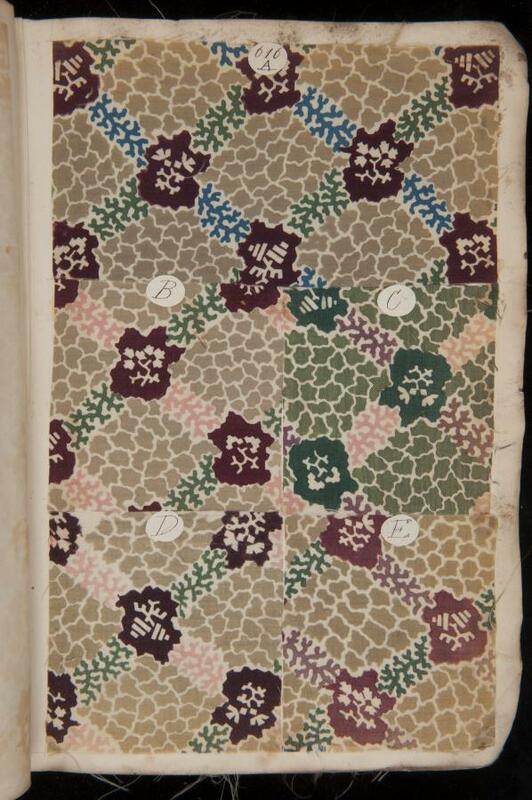 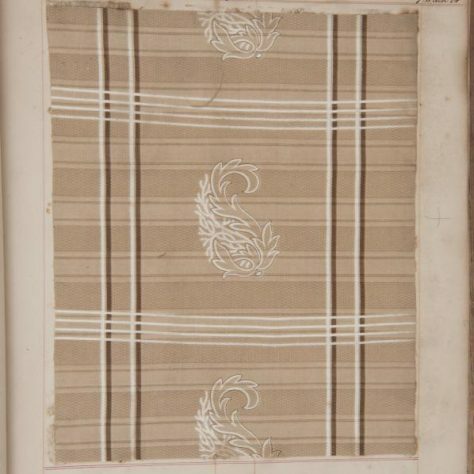 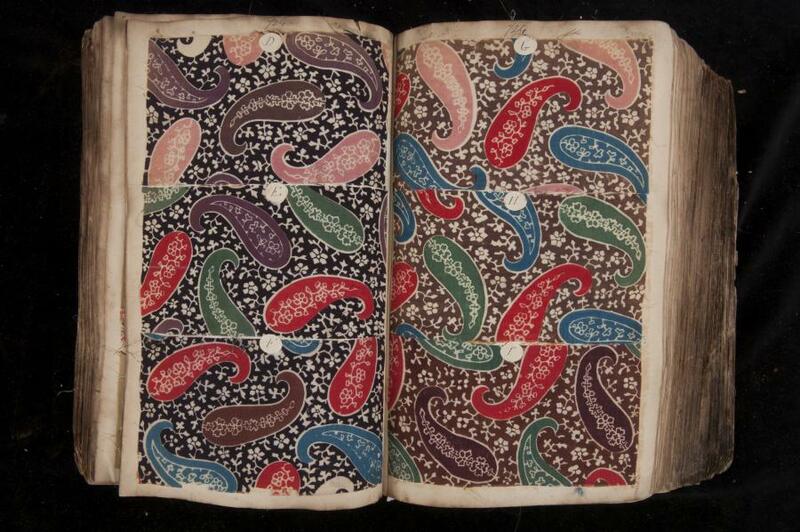 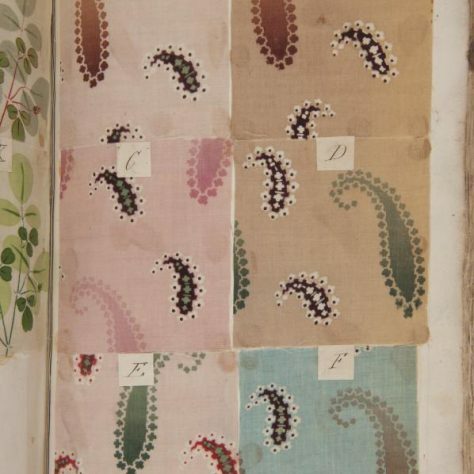 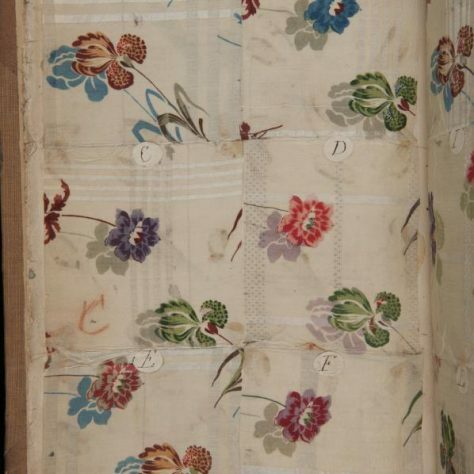 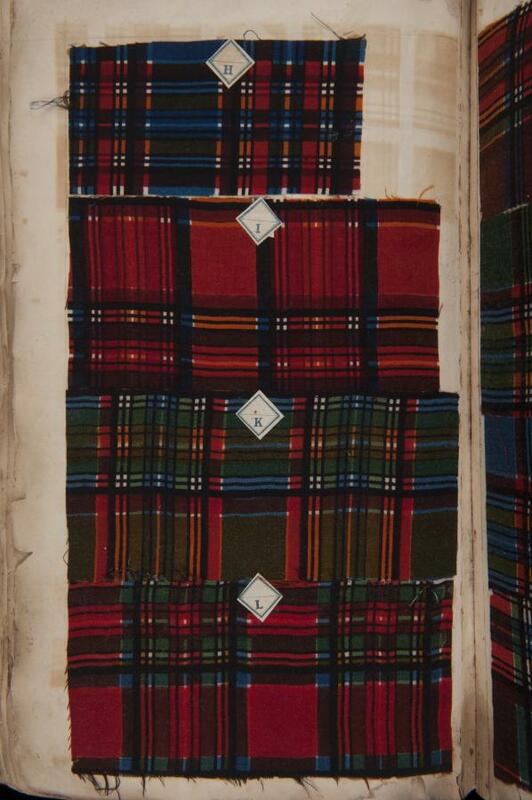 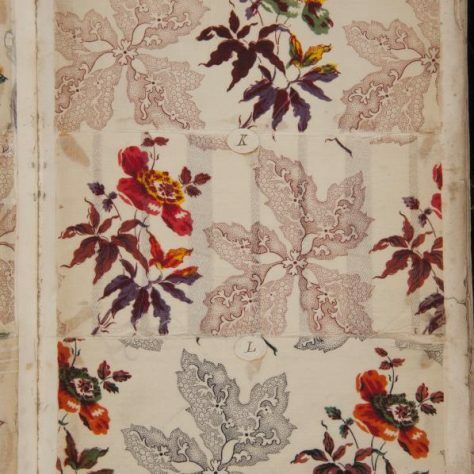 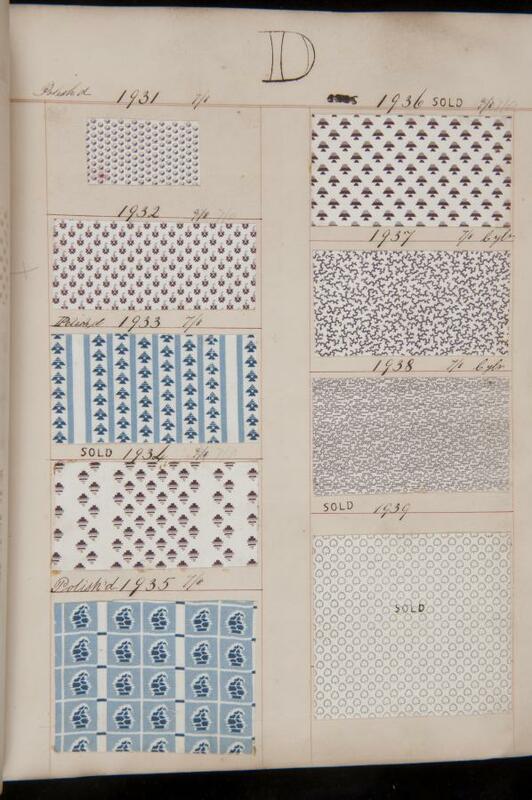 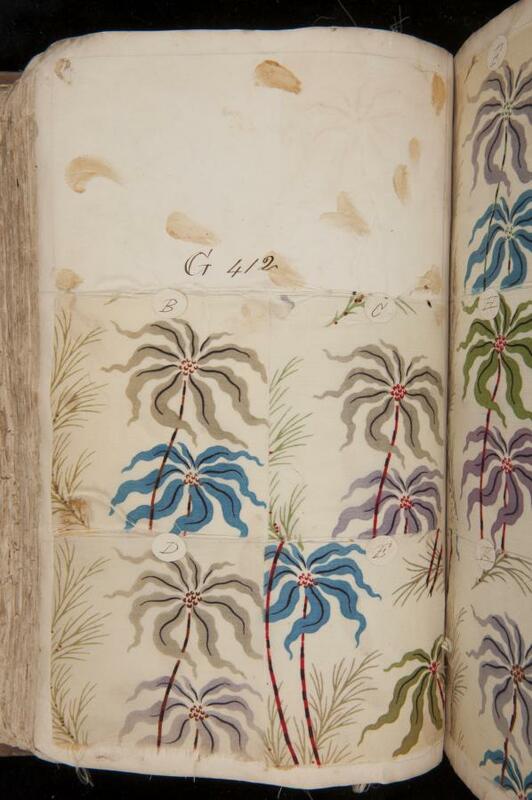 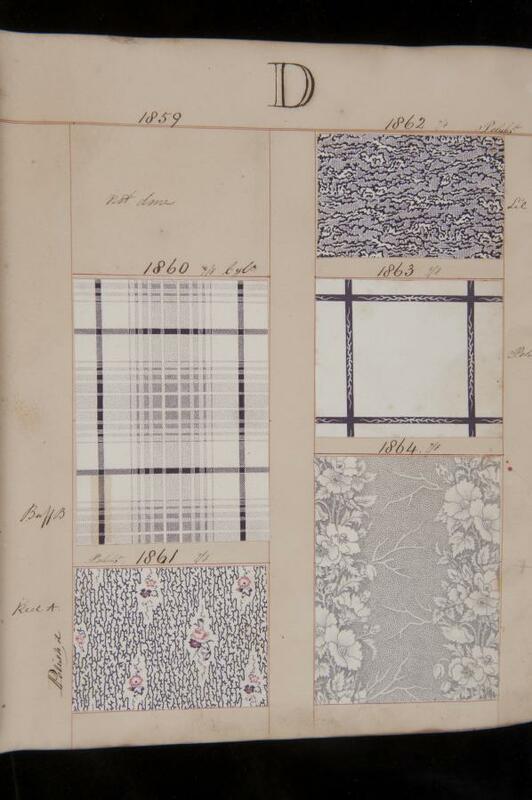 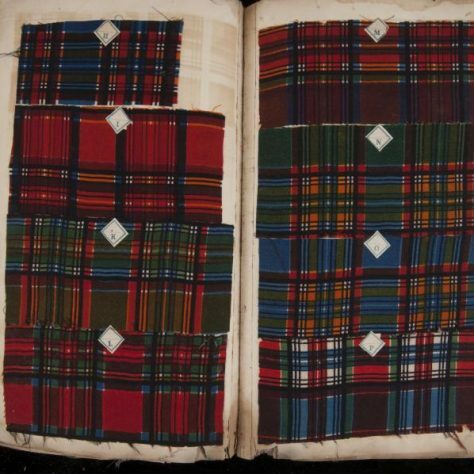 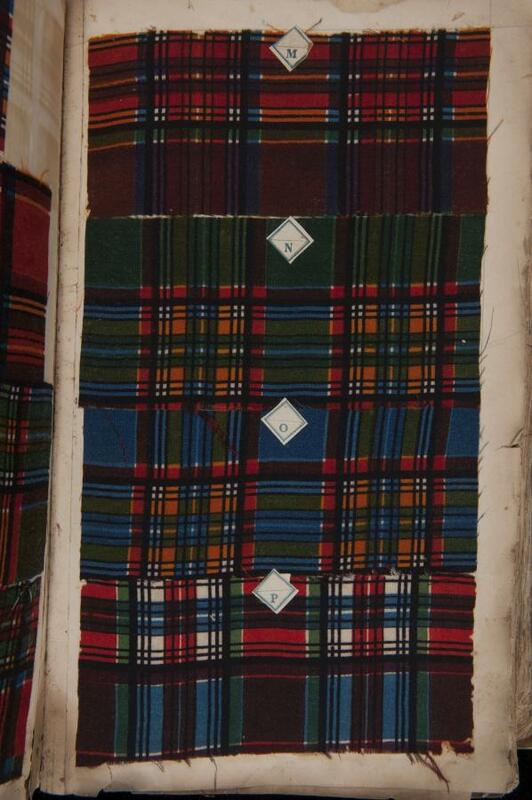 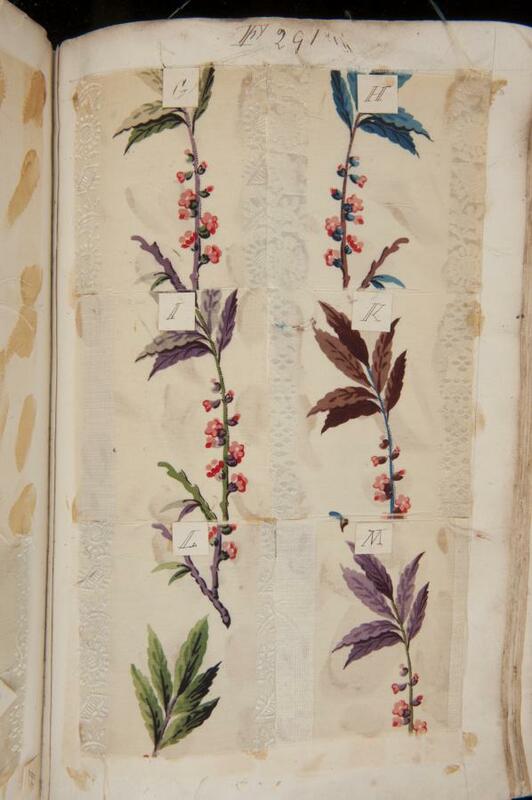 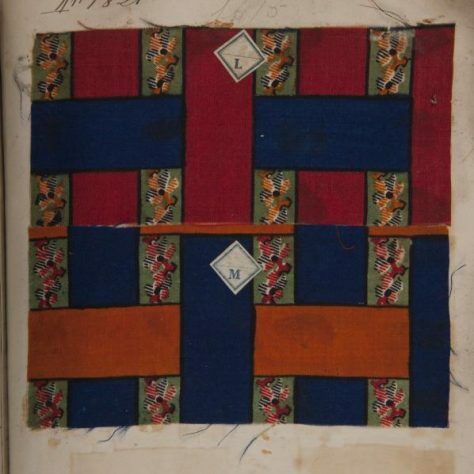 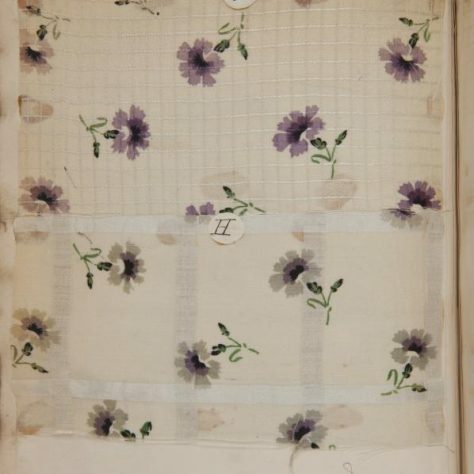 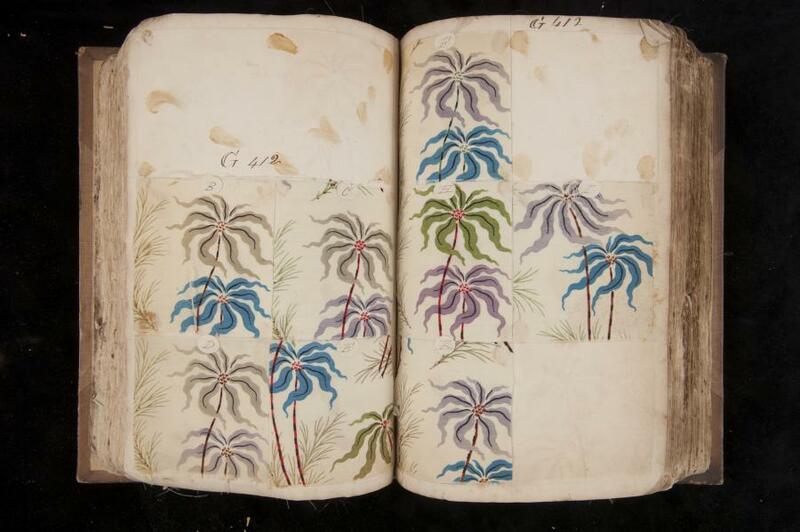 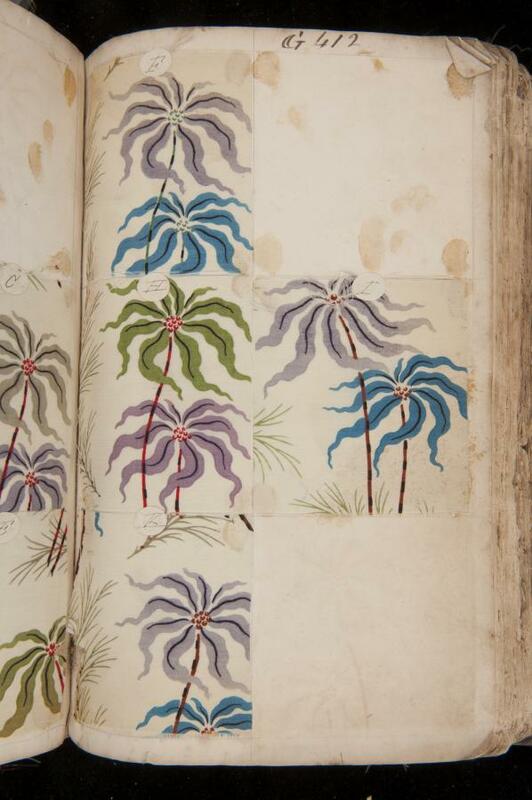 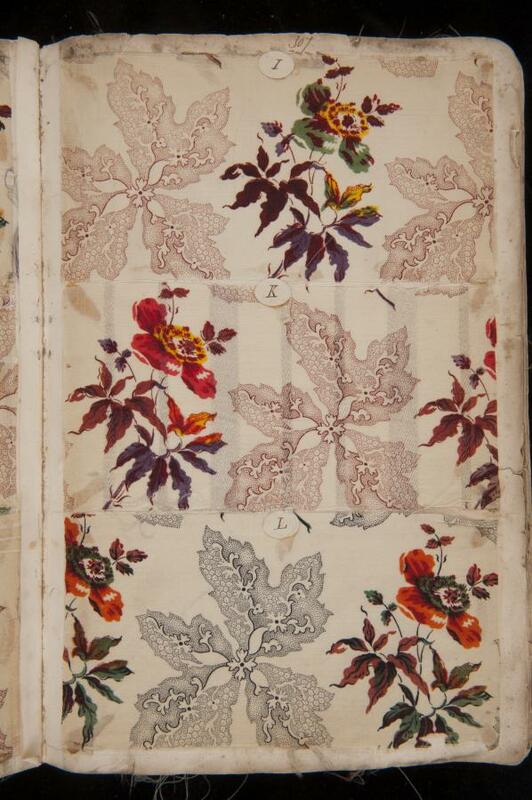 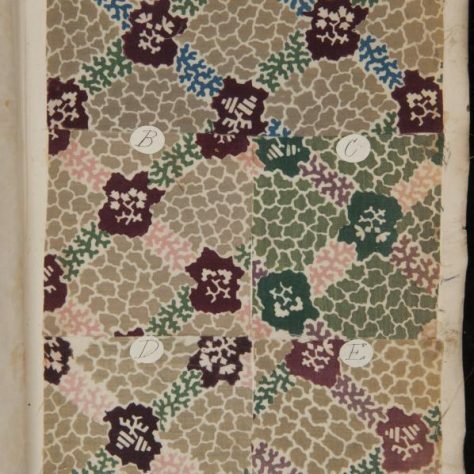 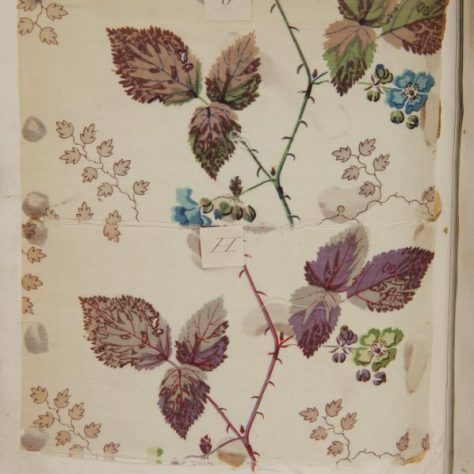 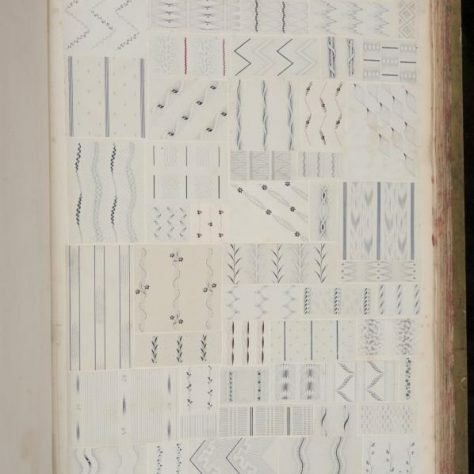 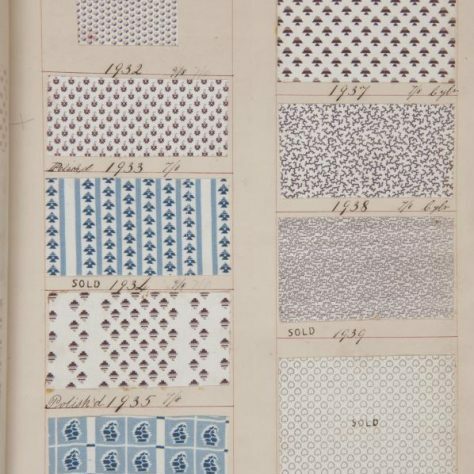 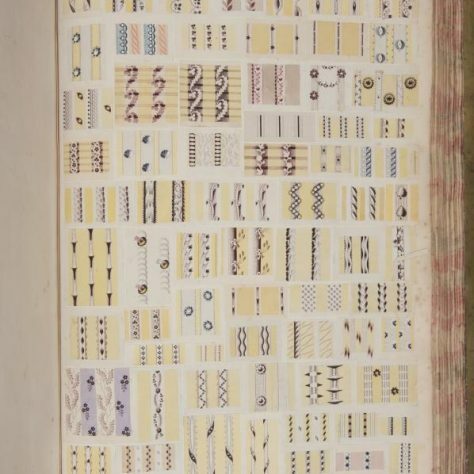 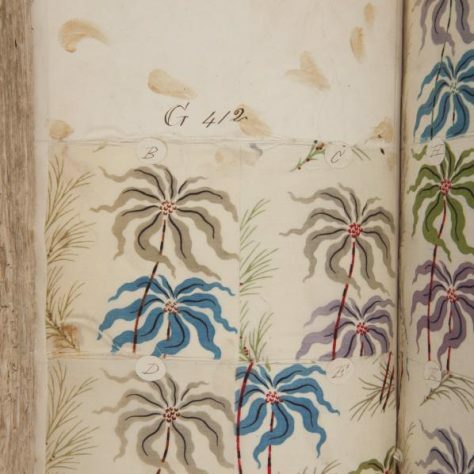 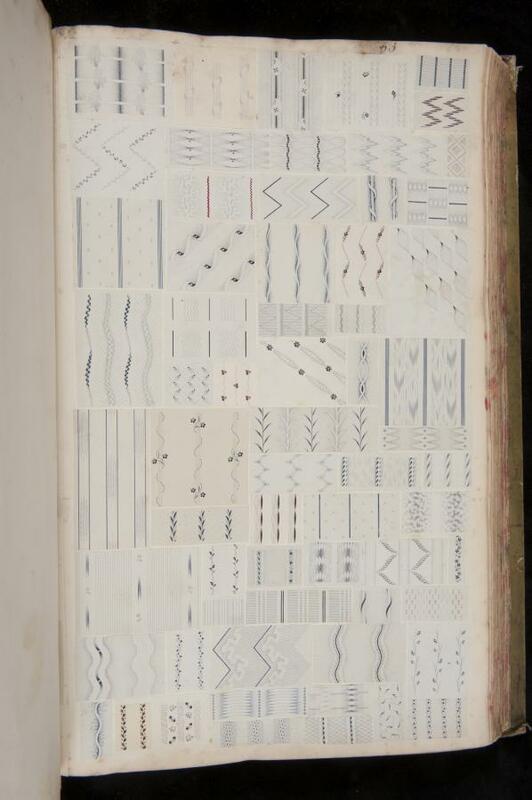 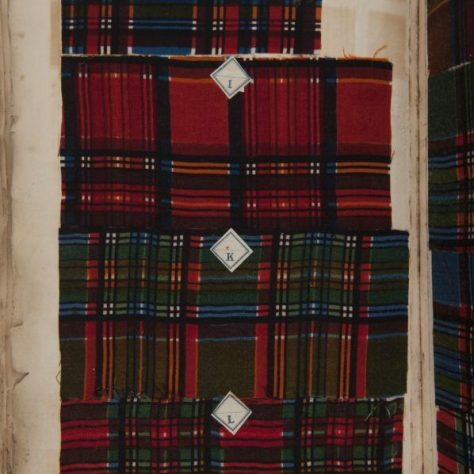 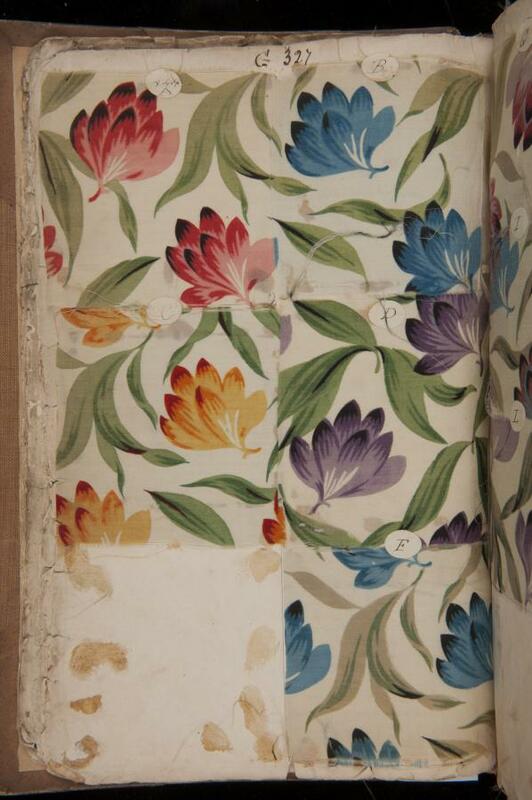 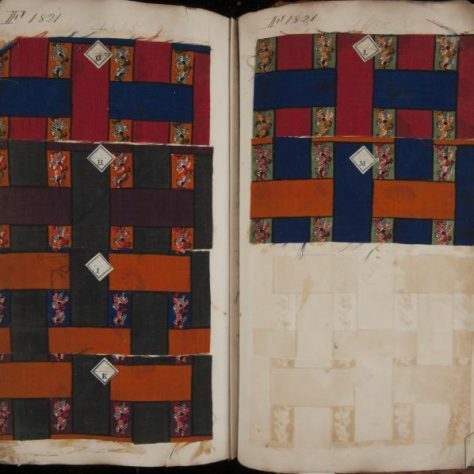 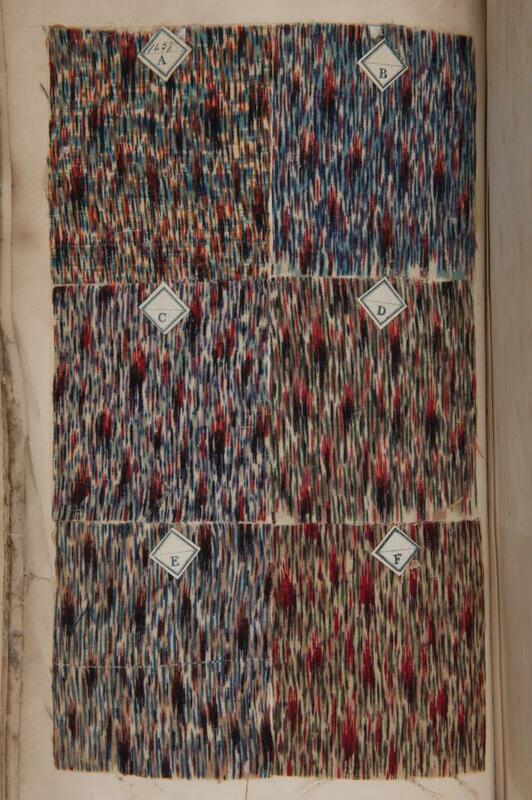 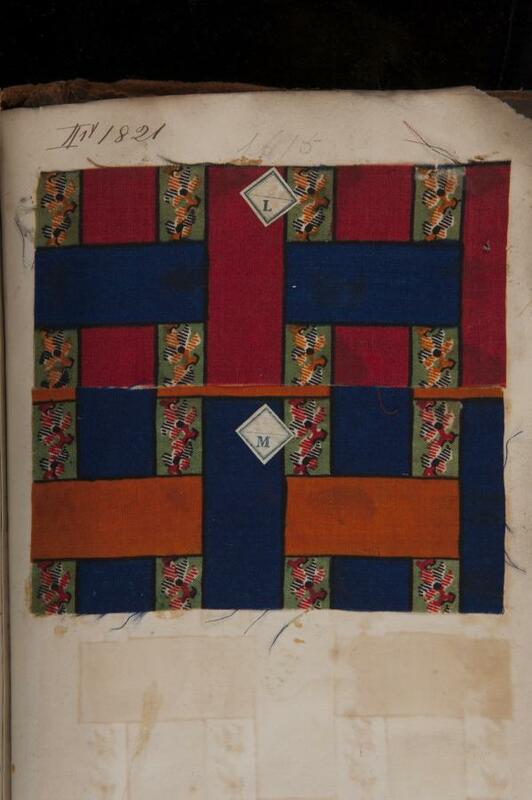 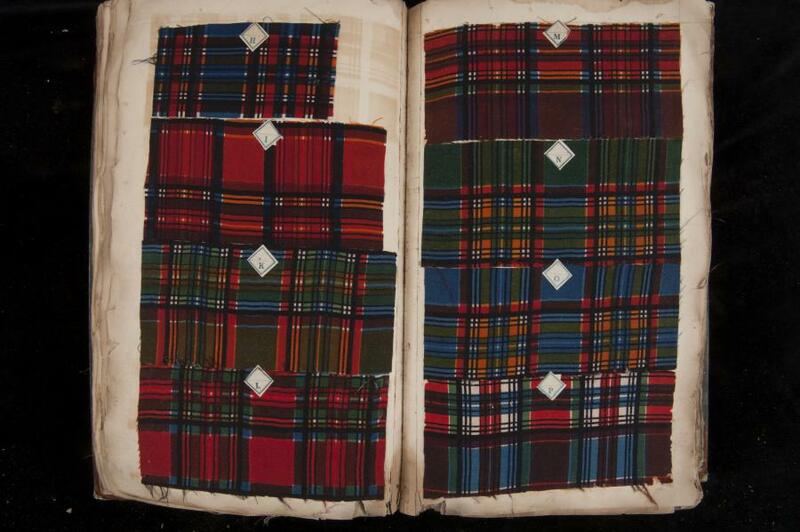 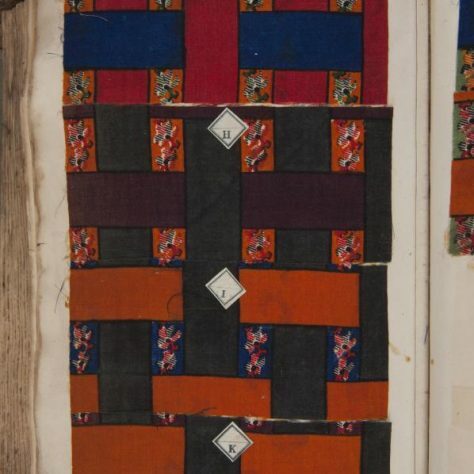 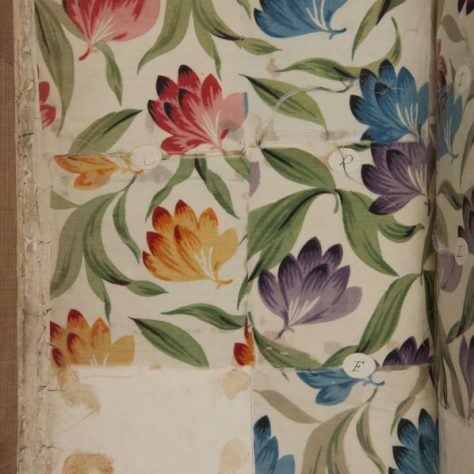 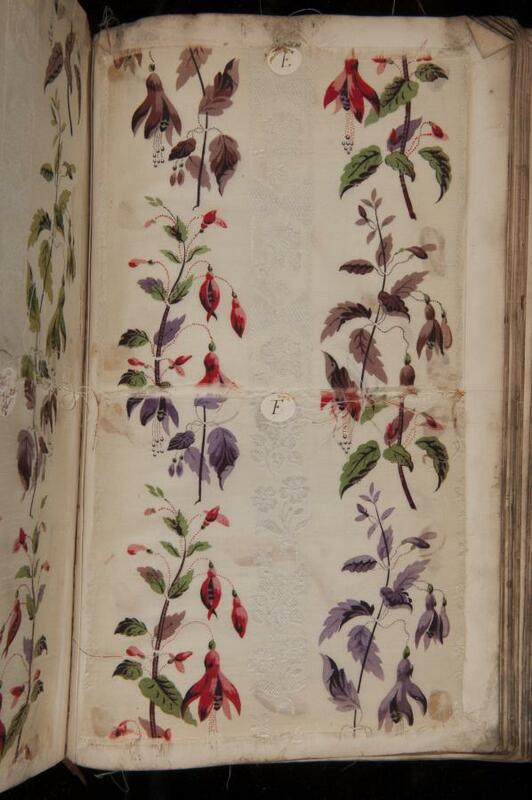 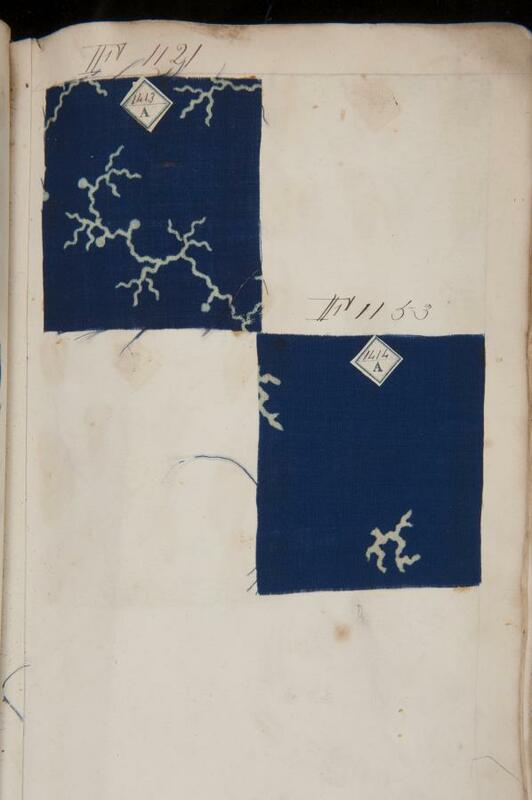 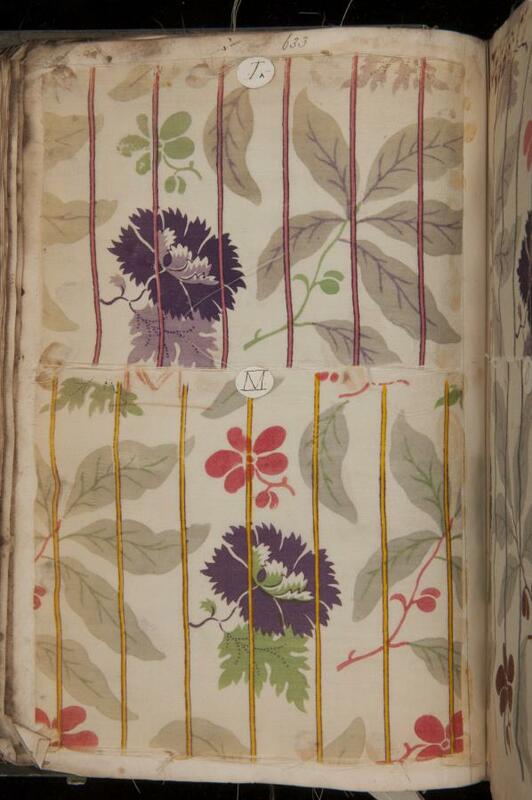 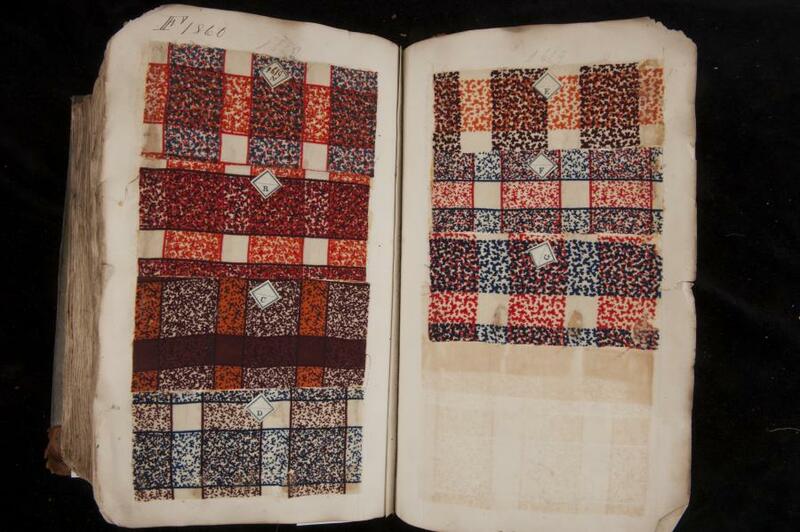 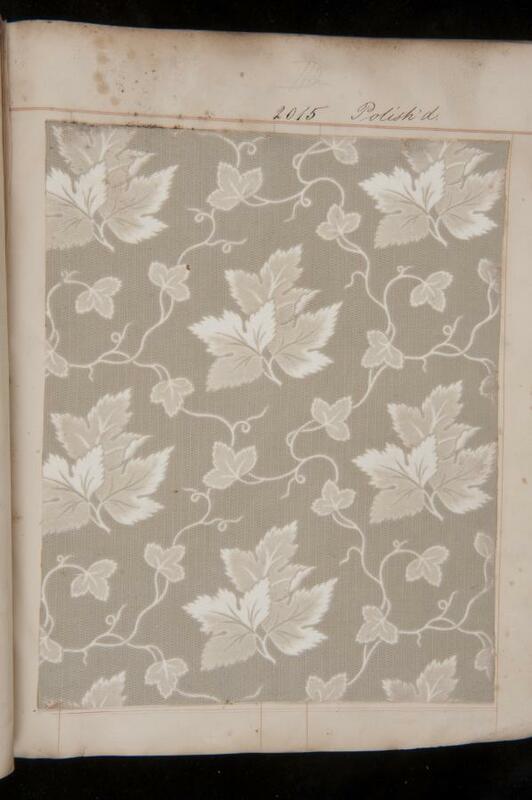 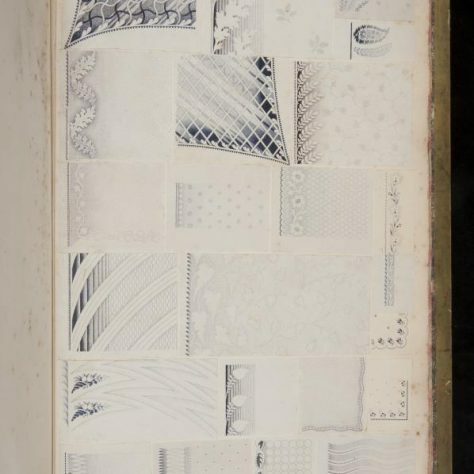 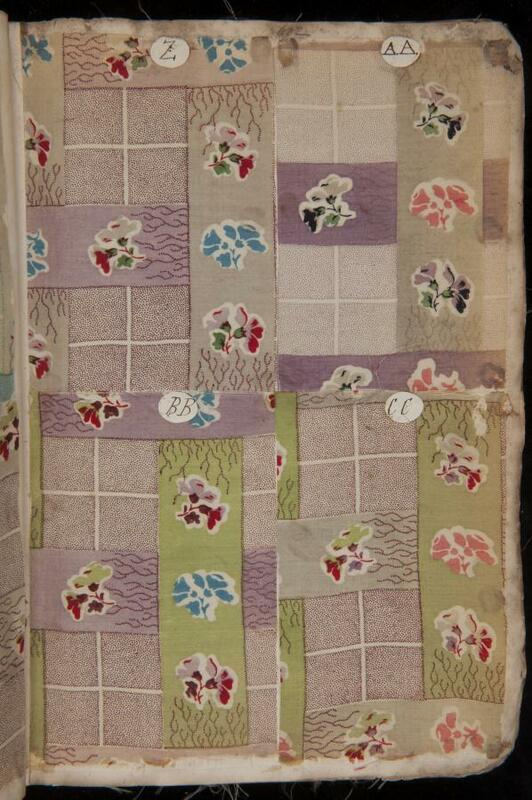 The patterns provide an insight into the designs created and printed at the Swaisland factory between 1847 and 1858. 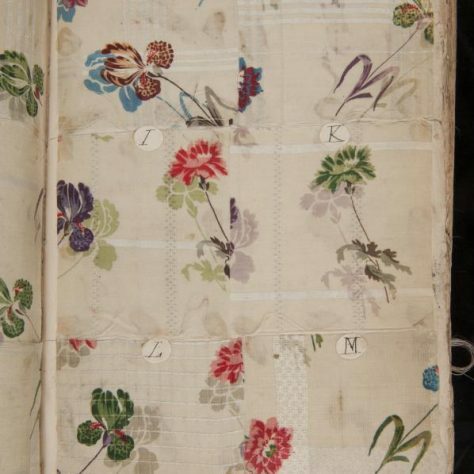 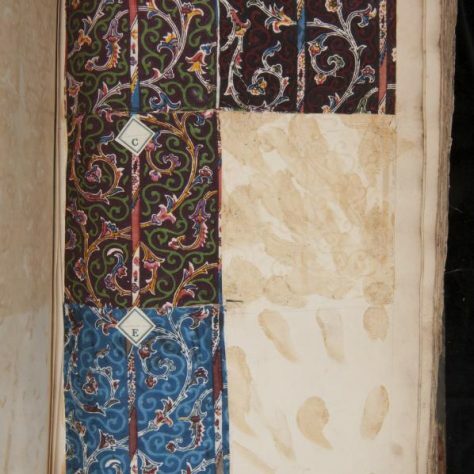 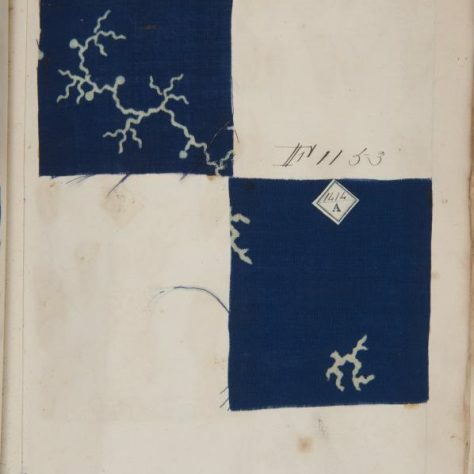 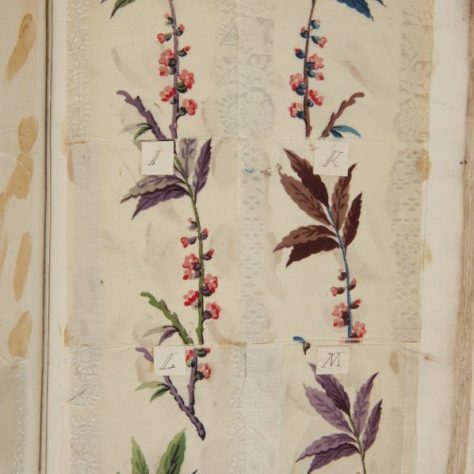 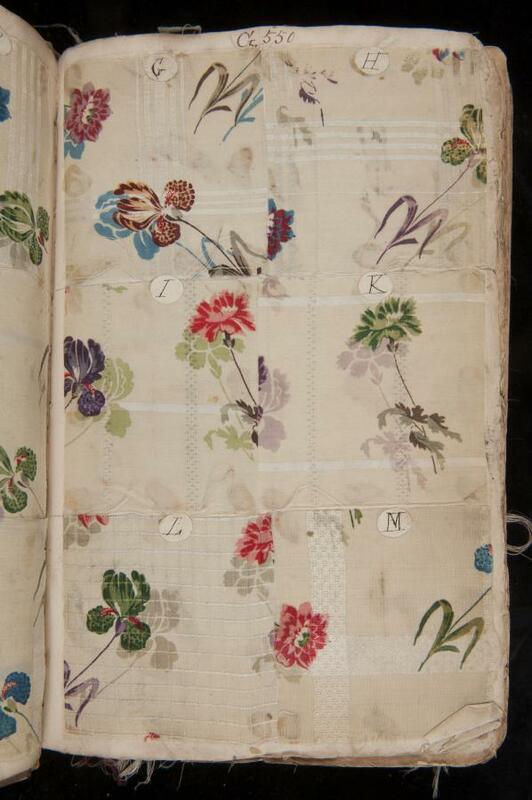 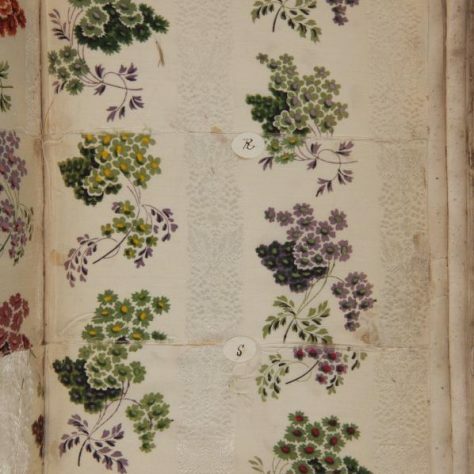 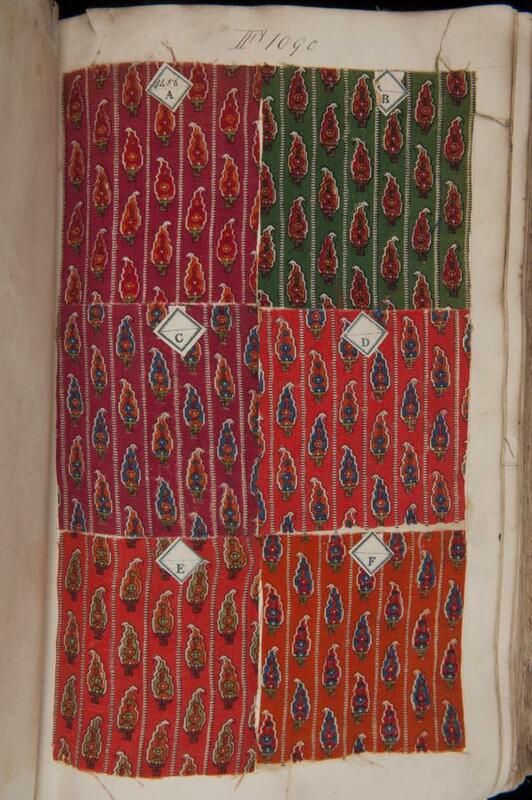 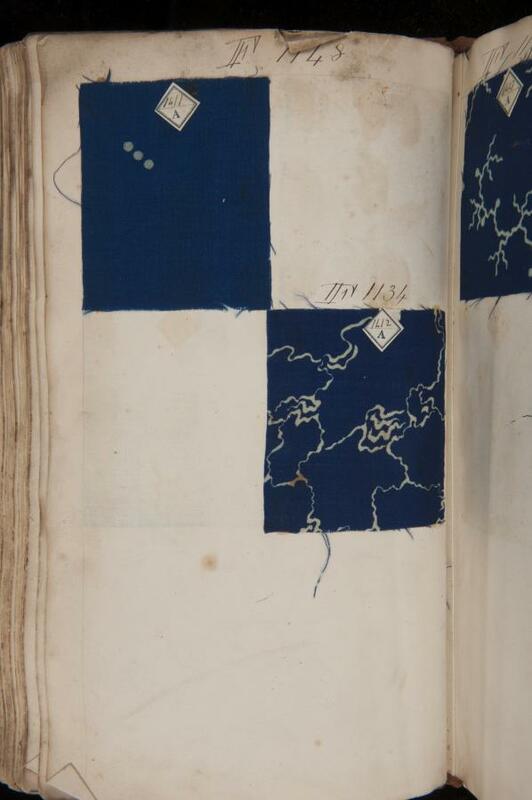 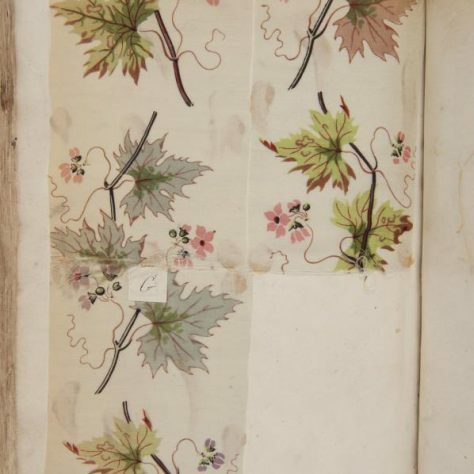 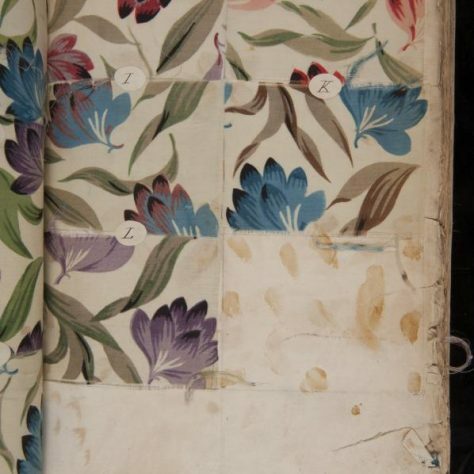 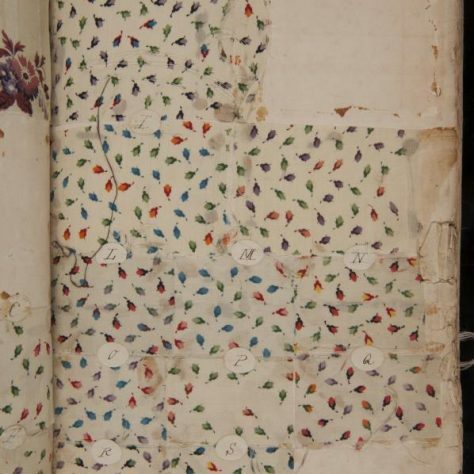 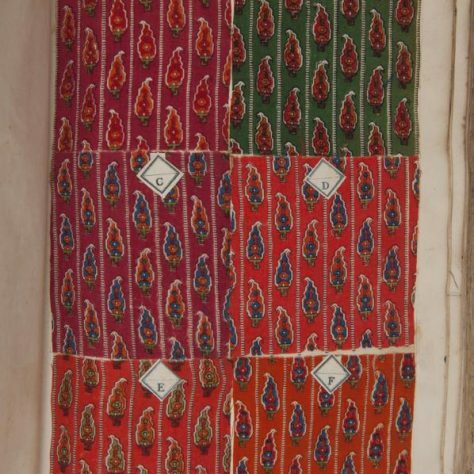 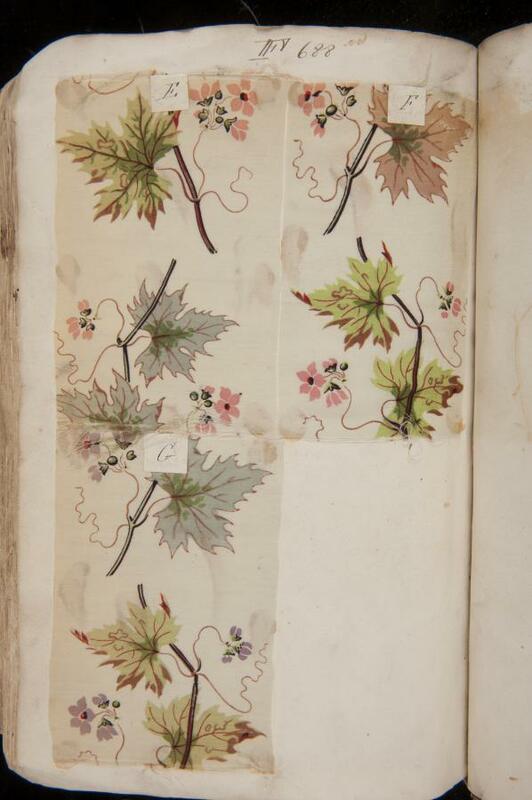 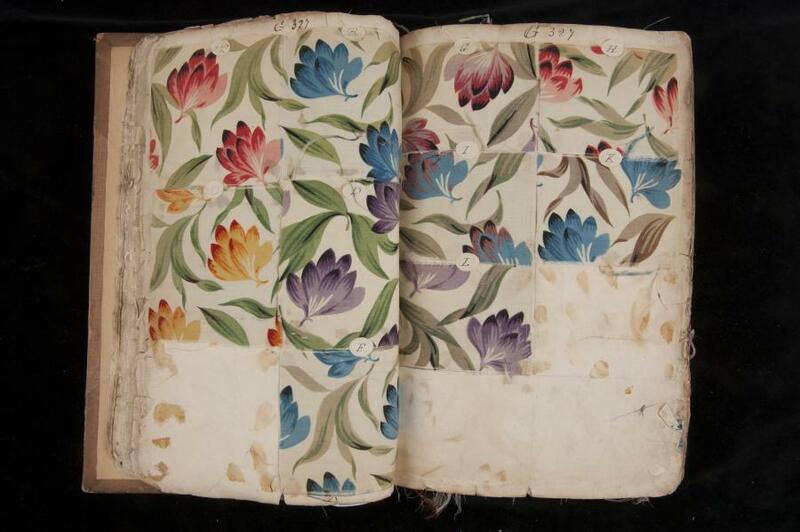 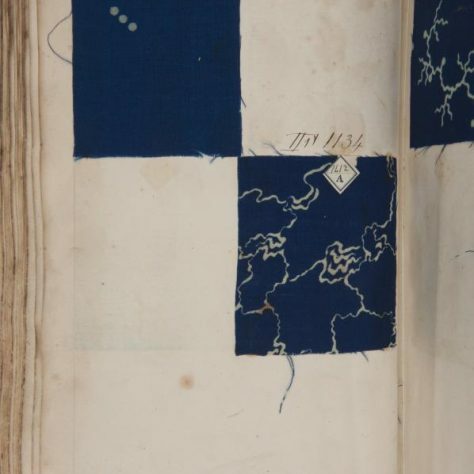 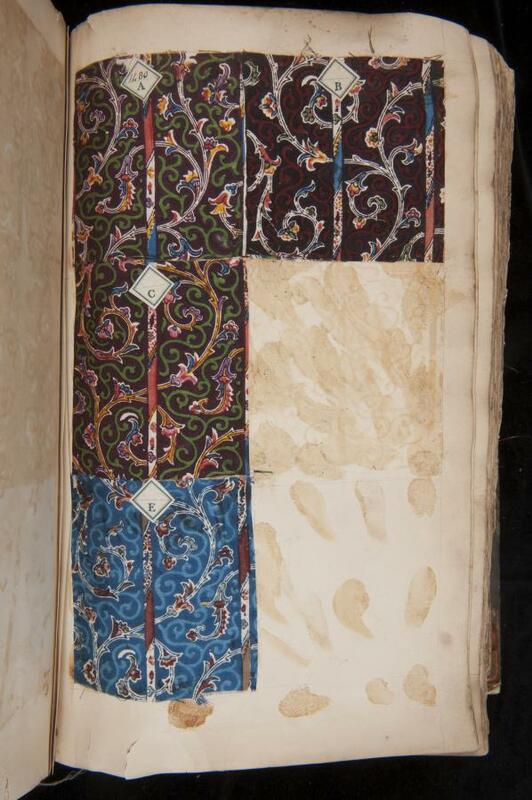 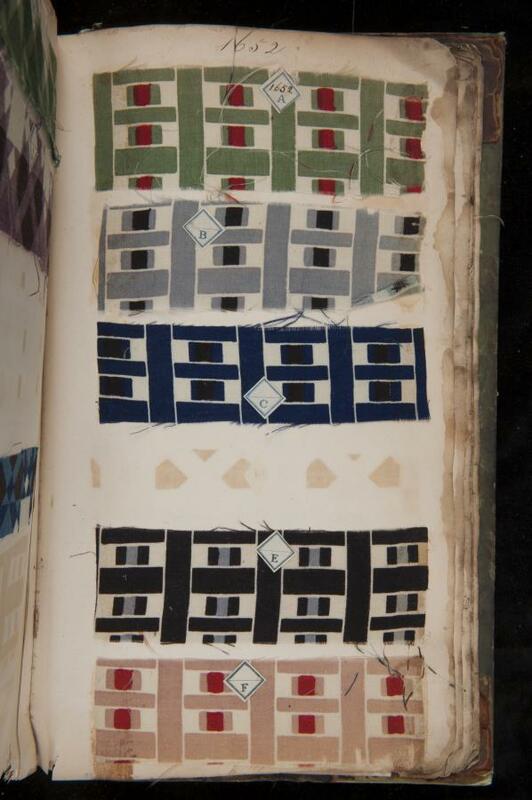 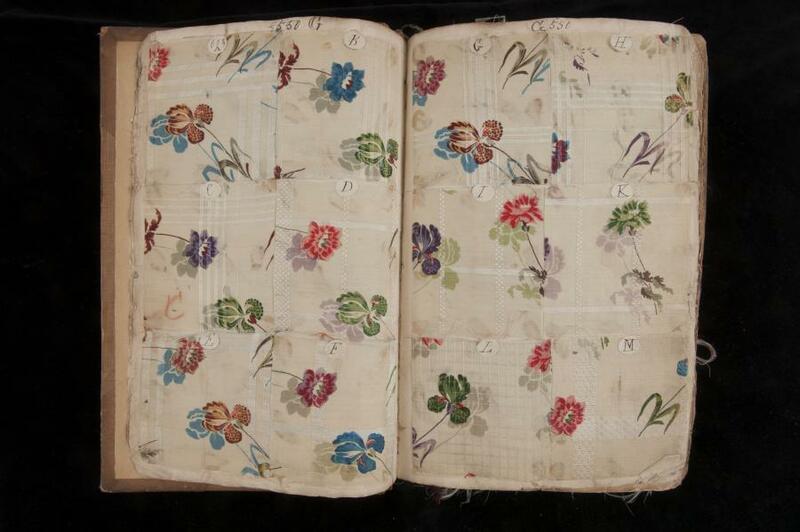 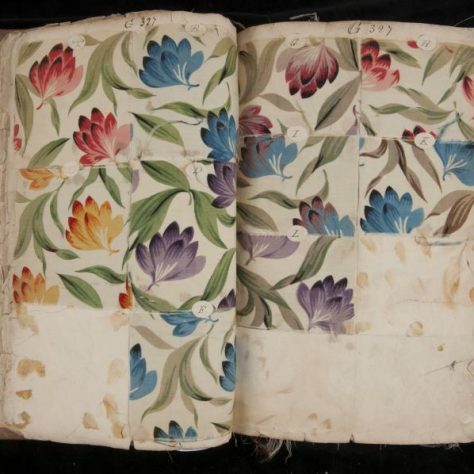 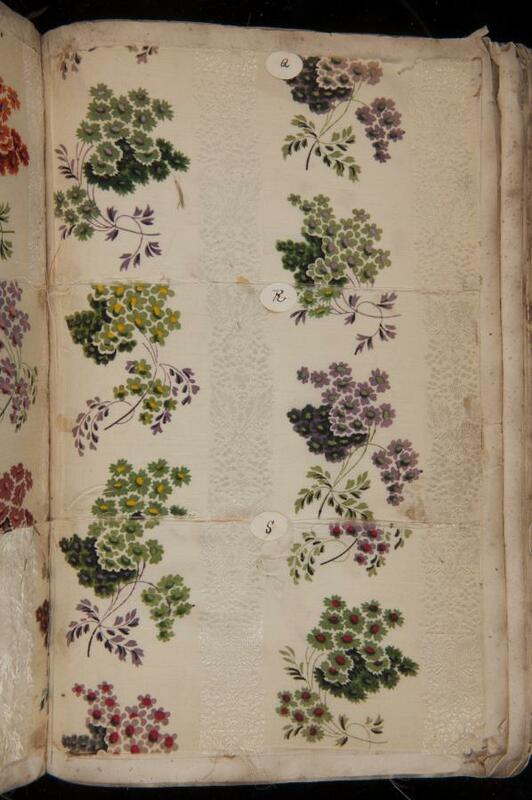 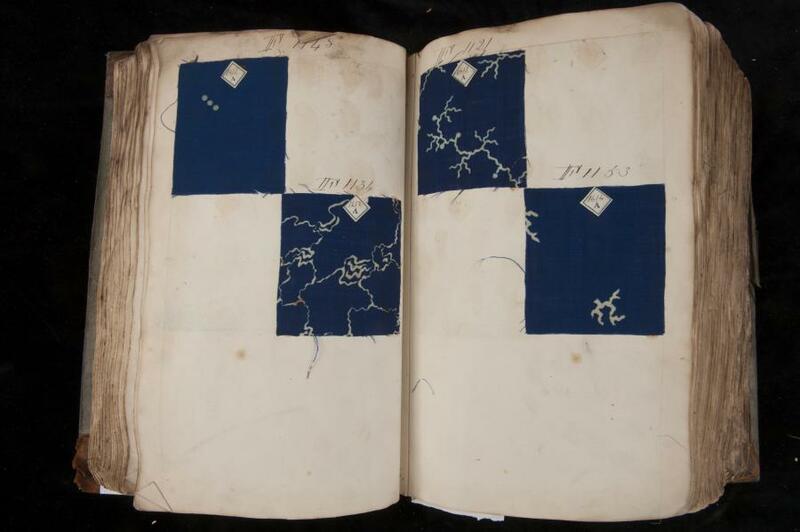 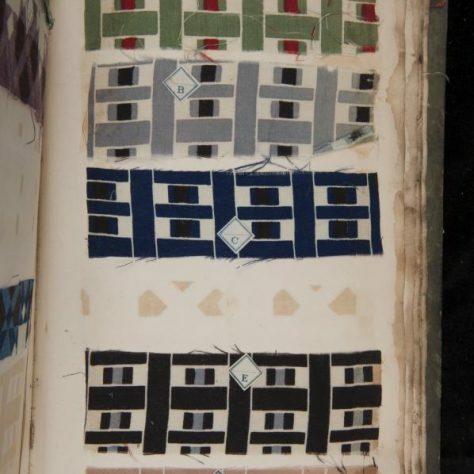 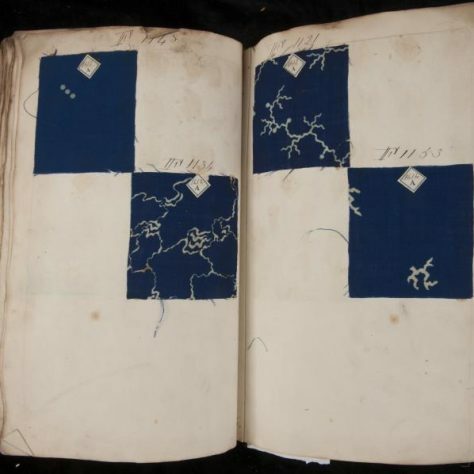 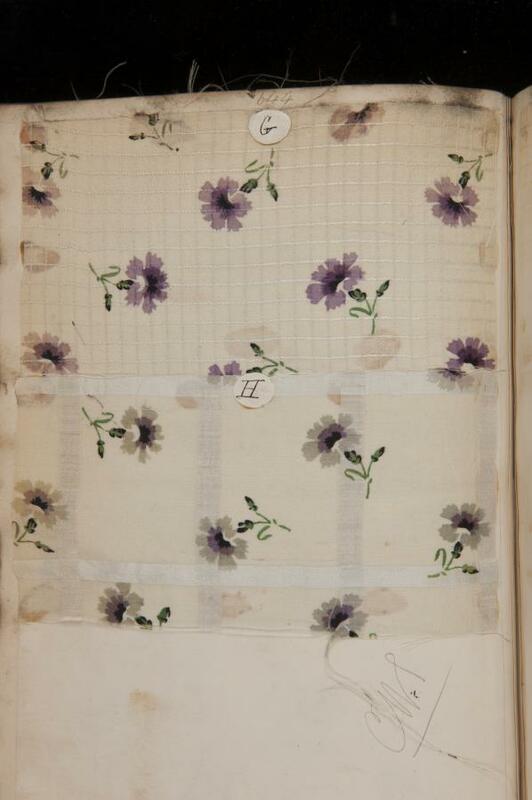 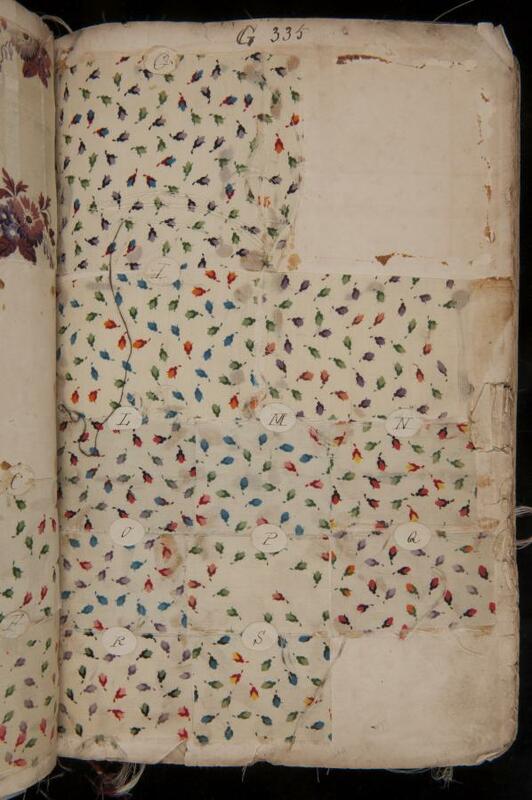 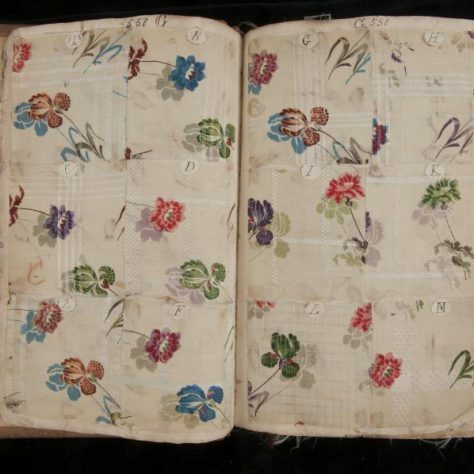 The pattern books are undergoing professional conservation treatment in order to make them accessible to the public. 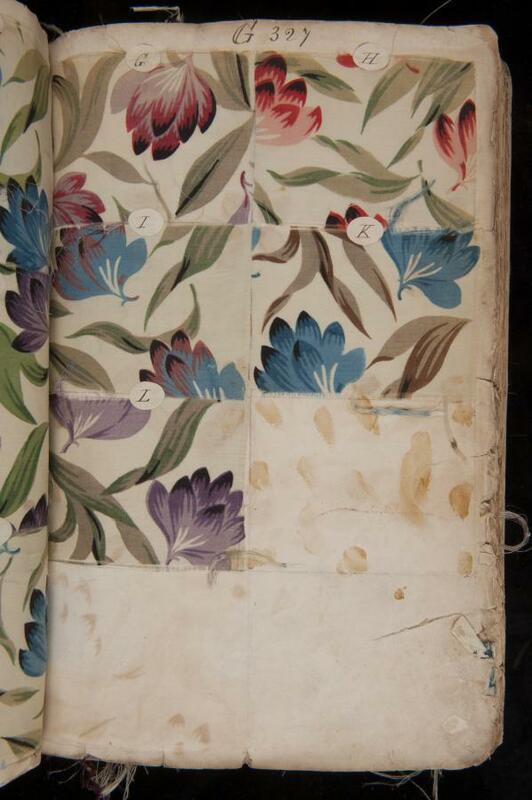 Once conservation is complete the original pattern books will be available to be viewed at the RCA in Kensington.